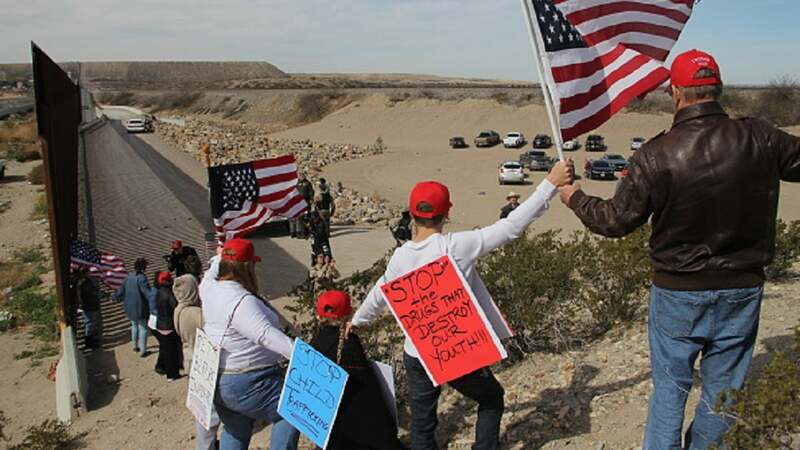 "We will meet lies and hate with the truth and a vision for the future from the U.S. -Mexico border", O'Rourke said in a Facebook video on Saturday. The events, which will feature music and other speakers, are meant to highlight El Paso's strength as a binational community - and push back against Trump's long-sought border wall. As of 2014, Federal Bureau of Investigation data show El Paso still had the third lowest violent crime rate among 35 USA cities with a population over 500,000 - just as it did before the fence was built. The consensus? He's incorrect. "The border city of El Paso, Texas, used to have extremely high rates of violent crime-one of the highest in the country, and considered one of our nation's most risky cities". It is NOT the sole deterrent.